As a child, when I was in elementary school, our gym teacher always invites his disciples to the Hotel Grand Preanger to learn to swim. Because, Preanger pool open to the public (at the time). We are happy together, swim in the pool are spacious and beautiful. 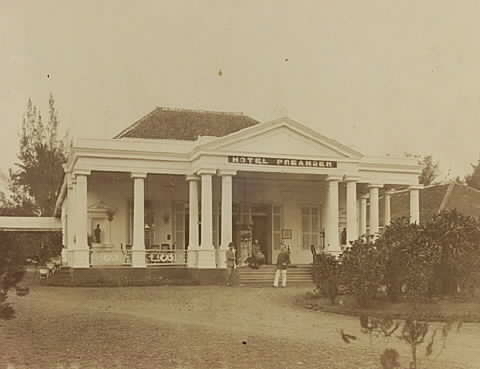 In 1929, Preanger renovated for the first time by CP Wolff Schoemaker, who is assisted by one of his students, which is the first Indonesian president, Sukarno. Renovation does not change the style of ancient architecture of this hotel. In fact, the more famous names Preanger to the international world. 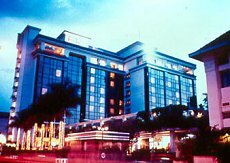 In 1998 the Aerowisata add capacity by building a tower at 10 floors tower With the Grand Hotel has 189 rooms Preanger. Consisting of 137 superior rooms, 46 executive rooms, 5 suites and 1 presidential suite rooms. Preanger until now remains to defend his style. Therefore, not infrequently many hotel guests who come and stay just to reminisce. Although many hotels popping up, does not make Preanger “displaced”. This is because the consistency of the hotel managers who still maintain the feel of “old and nostalgic” in every part of the hotel, which became its trademark. The facilities can be found in Grand Preanger Hotel include … rooms that provide comfort when staying because it is equipped with modern facilities that support. Air conditioning, cable television channels, internet, mini bar, safety box, electronic locking systems, and room service 24 hours. There is also a meeting room facilities which can accommodate 100 to 400 people. Wedding event can be held here. You also can use the Ramayana Ballroom which has a capacity of 500 seats. Restaurants and bars provided by the hotel located one floor to the lobby. The restaurant itself is open starting at 06.00 and serve for 24 hours. You can enjoy a buffet and a la cartenya dish delights. Enjoy the atmosphere of the bar of Unix’s and The Stamford Arms, nuanced English pub with pool table. There is also a lounge featuring live bands and karaoke. Visit also in Preanger Wine Corner Lounge, where you can sip the best wines from France, Australia, Chile, California, and Italy. 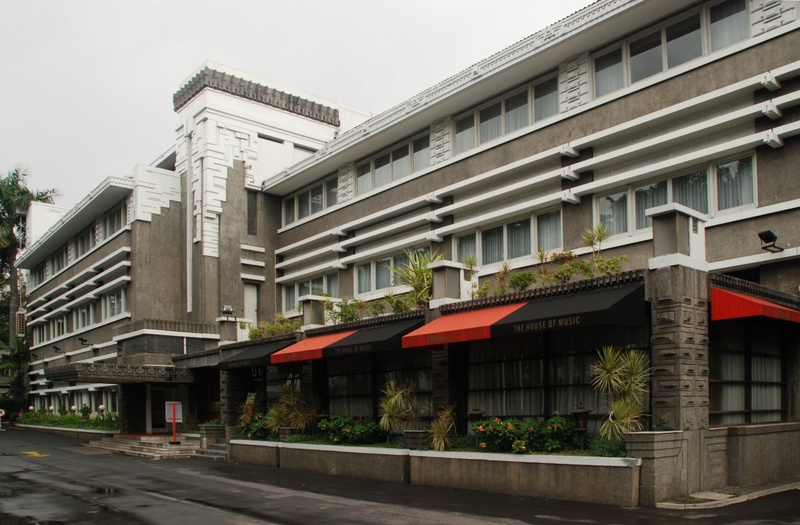 This entry was posted on Wednesday, November 17th, 2010 at 2:16 pm	and tagged with Bandung, hotel, Jl Asia Afrika, preanger and posted in History, Hotels & Transportation, Places. You can follow any responses to this entry through the RSS 2.0 feed.